The second quarter of 2017 showed market stabilization, and the third quarter continues the trend. 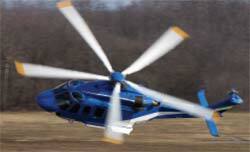 The General Aviation Manufacturers Association (GAMA) said rotorcraft shipments have increased by 7.7% year-to-date. 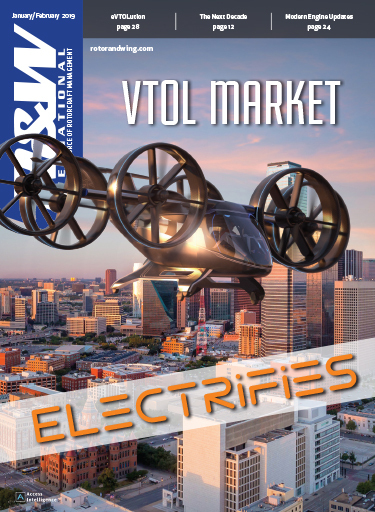 And compared to last year, rotorcraft billings increased by 8.8% to $2.7 billion. General aviation fixed-wing aircraft shipments increased by 1.7% and billings decreased 2.8%. 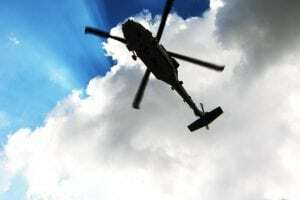 GAMA said that during the third quarter of 2017, there was an increase in piston helicopter shipments from 168 to 190 units in the first nine months of 2017 compared to last year. 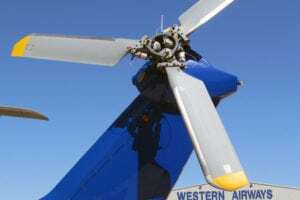 Turbine helicopter shipments, the association continued, increased by 5.6% to 471 units. So far, Airbus Helicopters has moved the most helicopters in 2017. In the third quarter, the manufacturer shipped 67 aircraft for total billings of $369.5 million, according to GAMA’s report. Year-to-date, Airbus has shipped 242 units for more than $1.19 billion in total billings. With top numbers for the manufacturer, the H125/H125M has accounted for 85 of those units. That aircraft was also the top mover in the third quarter. In terms of units shipped, Robinson Helicopter Co. has had the second-best year so far, according to GAMA’s report. It shipped 69 units in the third quarter, bring its year-to-date total to 220. 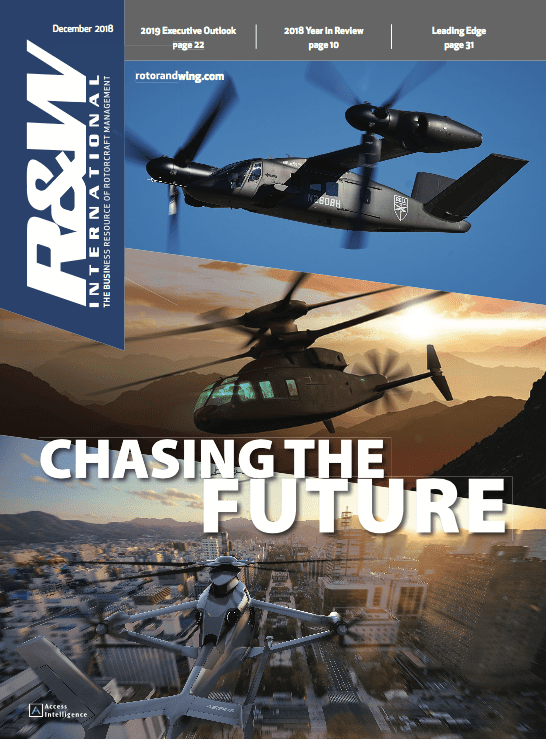 In 2017, the R44 Raven II has been doing the most moving for Robinson. Billings to date was reported at nearly $117 million — three manufacturers have a higher year-to-date billings value. On of those manufacturers is Leonardo, which has had the second-best year so far in terms of billings. The Italian manufacturer had the most value in billables in the second quarter. 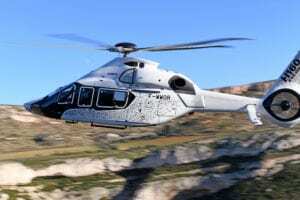 In the third quarter, the company shipped 19 units — most frequently the AW139 at six units. 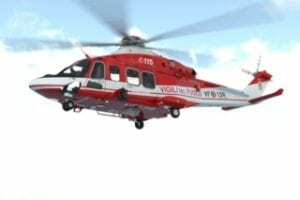 Year-to-date, the company has shipped 102 helicopters (AW139 wins again for the manufacturer’s most-shipped). These helicopters are more expensive than Robinson models, bringing in $806.4 million in billings for Leonardo. GAMA reported that Bell Helicopter — another manufacturer with more in billings than Robinson — has moved 87 units year-to-date for $502.5 million in billings. By a narrow margin, the 407GXP has been shipped the most, both for the year-to-date (30 units) and the third quarter (15 units). Close behind is the 429. 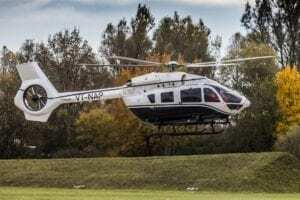 Hélicoptères Guimbal shipped six Cabri G2s in the third quarter, for a total 26 units year-to-date. That equals nearly $10.5 million in billings. 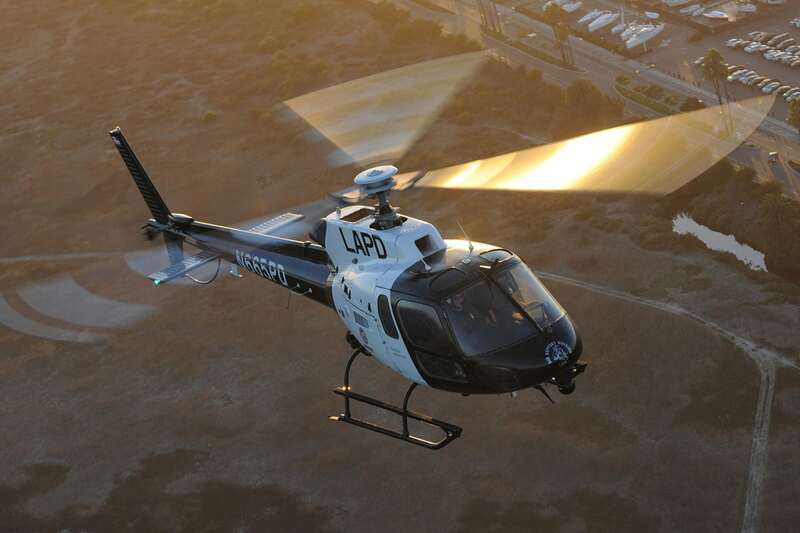 Enstrom Helicopter Corp. was able to ship two 480Bs in the third quarter. So far this year, the manufacturer has five units for some $5.9 million in billings. In terms of units shipped, Sikorsky is reported with the least amount. It has only shipped three S-76s this entire year so far — all in the second quarter. But, at the aircraft’s value, the company has had a total of $39 million in billings. 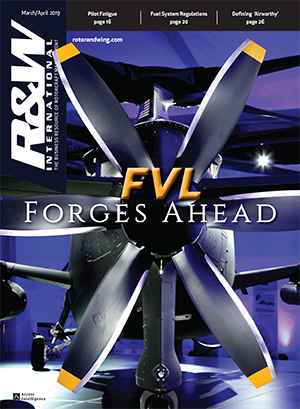 GAMA’s “Other Military and Government Aircraft Shipments” section paints a different picture for Sikorsky. 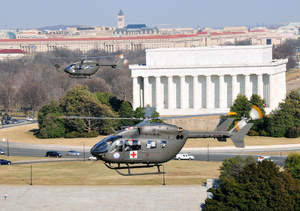 Sikorsky in the third quarter shipped 33 Black Hawks and seven Seahawks, bringing the year-to-date units shipped total up to 111 (89 Black Hawks, 22 Seahawks). Bell shipped eight H-1s and five V-22s during the third quarter of 2017. Year-to-date, the manufacturer has moved 25 H-1s and 15 V-22s. NHIndustries, of which Airbus and Leonardo are a part of, moved eight NH90s in the third quarter. So far this year, it has shipped 24. Click here to see GAMA's report.